A recent release from Too Faced Cosmetics, the Chocolate Bar Eye Shadow Palette has been causing quite a stir among the beauty community of late. It's beautiful neutral theme, enticing scent and clever yet functional packaging seem to be ticking a lot of beauty lover's boxes! I purchased mine from Tarazz around a month ago, and am thoroughly enjoying it. It is now available to purchase in-store and online in Australia from Mecca Cosmetica, and Kit Cosmetics. In all honesty, it didn't take a great deal of contemplation as to whether I would purchase this palette. As soon as I saw some reviews and tutorials on You Tube, and read some blogger reviews, I knew that I would love it. Perhaps worth a mention is that I am yet to own an Urban Decay Naked palette...I know...I'm a little bit more than late on that bandwagon. I know that a lot of people may wonder whether or not to purchase this if they already have the Naked palettes, particularly Naked 1 and Naked 2. 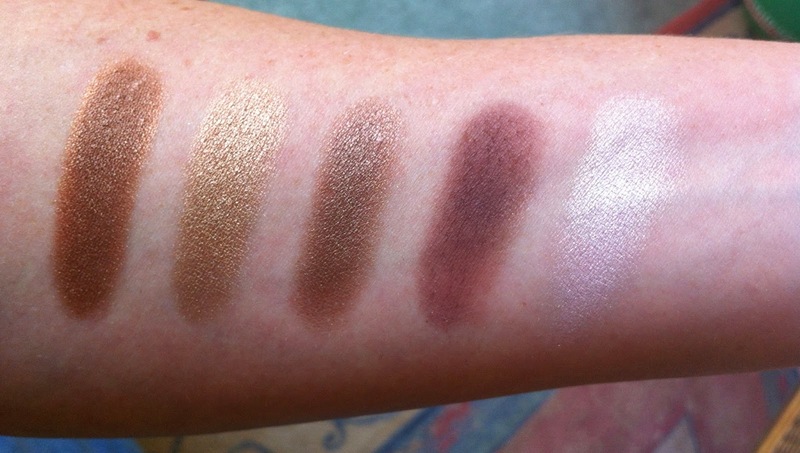 I'm afraid I can't really help you with that one, however, I do know of quite a few beauty lovers who have taken the plunge with this palette, and I am yet to hear of anyone being disappointed. 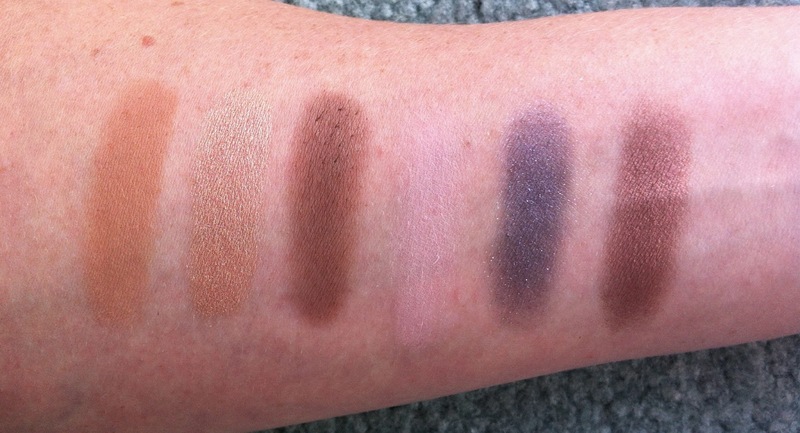 Swatches below are photographed in indirect, natural light. L-R Gilded Ganache, White Chocolate, Milk Chocolate, Black Forrest Truffle, Triple Fudge. L-R Salted Caramel, Marzipan, Semi-Sweet, Strawberry Bon Bon, Candied Violet, Amaretto. L-R Hazelnut, Creme Brulee, Haute Chocolate, Cherry Cordial, Champagne Truffle. Order as above, photographed in direct sunlight. 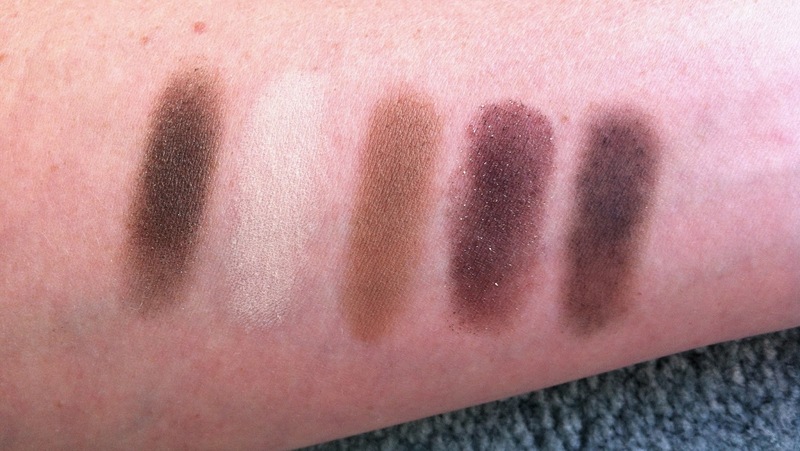 Almost all of the shadows in this palette are soft, easy to blend and have good colour pay off. Triple Fudge is a little sheer, however this allows you to build up the colour to your desired depth, rather handy for a beginner like me who is still finding her feet when it comes to adding depth to the crease or outer corner of the eye. 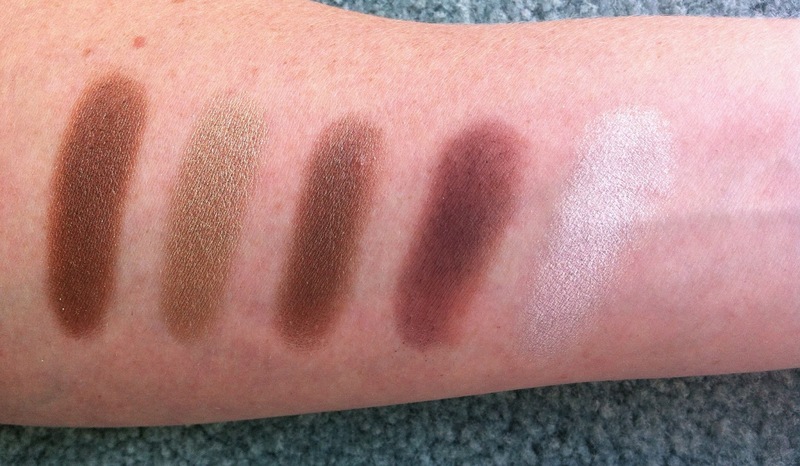 Both Milk Chocolate and Salted Caramel are beautiful mid-toned crease/blending out shades. Both matte, but creamy and so easy to blend. Love. Strawberry Bon Bon, and Candied Violet are a little less than impressive to swatch. Strawberry Bon Bon is quite powdery, and Candied Violet doesn't pack the punch of intense pigment that I was hoping for. Patting this on over a cream base seems to help, though on its own it tends to blend out into more of a grey tone on my eyes. Marzipan and Creme Brulee have been my most reached for lid shades... just beautiful. Amaretto is absolutely stunning as a one shadow wonder, as are both Hazelnut and Haute Chocolate. The palette has two larger sized highlighting shades, White Chocolate (matte) and Champagne Truffle (shimmer). 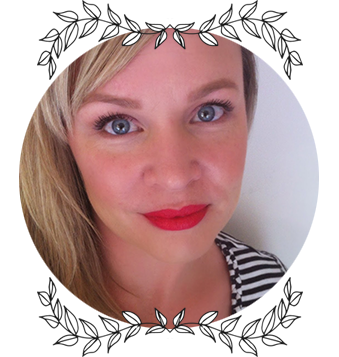 I find myself reaching for White Chocolate as my brow bone highlight, it is the perfect shade of pale cream. Champagne Truffle is very reflective, and is lovely in the inner corner, or tapped onto the centre of the lid to catch the light and brighten any eye look. I wouldn't hesitate to recommend this palette. I am really enjoying it, and the gorgeous scent of cocoa just adds to the experience of experimenting with the different shades and creating your own looks. Another benefit of owning a popular palette like the Too Faced Chocolate Bar, is the amount of tutorials you can find on You Tube. You will never be short of inspiration, and I always learn something new...because that's what it's all about after all!! Have you taken the plunge and purchased this palette? What are your favourite shade combinations? I would love to hear from you in the comments below!